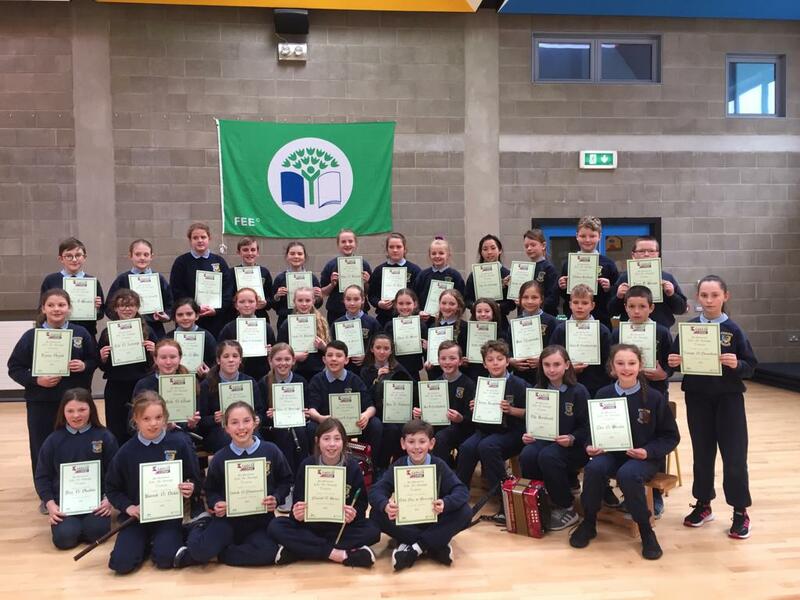 Children from Carrig N.S. entered the Credit Union Art Competition and the lucky winners recently received their prizes from Triona Fitzpatrick, Nenagh Credit Union. Also in photograph is Mairead O Halloran, School Principal. The winning posters will now go forward to Chapter level. Best of luck to all.